Hey there! I haven’t done a tag in awhile and there are quite a few I still need to do but Emily @ Embuhleeliest just tagged me in this one recently so it was what I thought of first. So here we go! 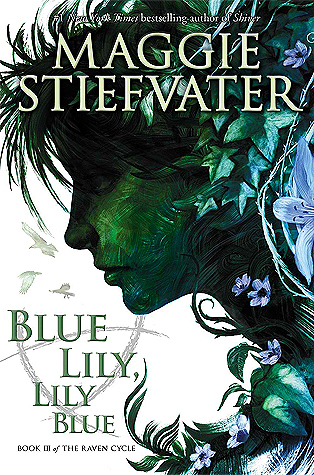 Blue Lily, Lily Blue by Maggie Stiefvater, the third book in The Raven Cycle series. I just finished up this book last night and cannot wait to see what happens in the fourth and final book! I feel like so much is going to happen. Both things that I want to happen and things that I don’t. At this exact moment nothing. Like I mentioned above, I finished up Blue Lily, Lily Blue last night and didn’t get around to reading anything today. Shame, I know. I was too busy watching anime, getting things done around the house, and running errands. In that order. 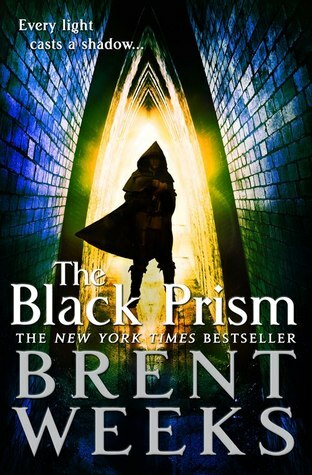 The Black Prism by Brent Weeks, the first book in the Lightbringer series. I recently read Emmy’s review on this book and was intrigued! I feel like she’s mentioned this book or this author before but I’m not sure why I never looked into it. Silly me, apparently, because this book definitely sounds like something I would enjoy! Who knows when I’ll actually get around to reading it though, cause I’m terrible like that. 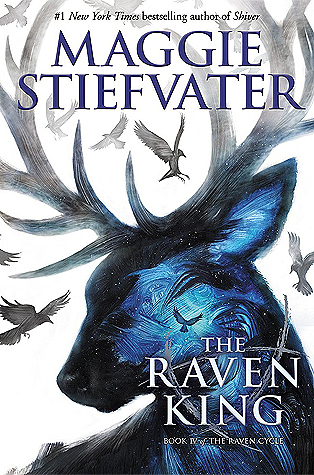 The Raven King by Maggie Stiefvater, the fourth and final book in The Raven Cycle series. As I said previously, I just finished the third book and now it’s on to the fourth! I’ve rather enjoyed this series and now I’m even more inclined to try out her other one, The Wolves of Mercy Falls, as well, which I’ve heard mixed reviews on. I’ll also get around to doing that eventually. Yes! I did 60 last year and managed so I decided I would again stick with 60 this year and see how well I do. Might not make it this year due to school, but that won’t stop me from trying! Hopefully I’ll get even more. My book list is so long and I keep adding to it, so it seems like I’ll never actually read everything. Especially if I’m only managing 60 a year…*sigh*. Not really. I borrow from the library most of the time so I don’t buy all that many books. I have a list of ones that the library doesn’t have so I guess you could call that my wishlist? But above all else, the newest book in the Dresden Files series would be at the top. Too bad it hasn’t come out yet *cry cry*. Oh look! My answer is the same as Emmy’s! 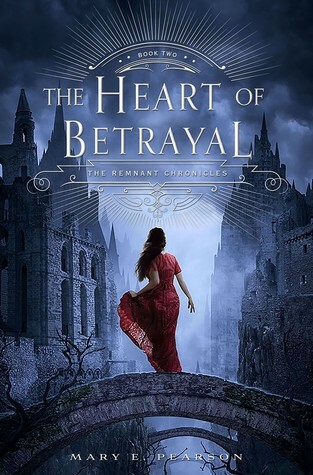 xD I plan on buying The Heart of Betrayal by Mary E. Pearson, the second book in The Remnant Chronicles. I buddy read the first book in the series with Emmy and another friend of mine so we’re going to keep going until we read all three! Because we’re doing a buddy read I thought it best if I actually purchase this series so I plan on buying the e-book once we’re ready to start. No. I feel like I have a hard enough time posting on here on a regular basis so that would just make me a bad group member…^^; Maybe one day! If you’ve already done this tag or just don’t want to that’s perfectly fine, of course! xD I also tag anyone else who wants to participate! Cool post!! I love the Raven Boys series- I really liked the third one, hope you like the fourth one!! thanks for the tag!